Environment can play an important part in therapy. This can be especially true in psychology-related disciplines. Depending on your situation, owning your own property is not always possible. And if you're reaching out to clients in a new area, it may not even be practical. We offer a simple, yet cost-effective, solution. Hire a custom-designed therapy room for the times and dates that suit you and your clients. Therapists can rent by the hour for client consultations and treatments or can take a block booking of four hours . If you want more information or to view the counselling room please call me to discuss further on 07931721637 about room hire Manchester. ‘Very comfortable and spacious, has all the amenities such as a kitchenette with a kettle, a toilet etc. The entrance is on the side of the house and the house is situated on a side road so it is very private. It is also very close to a main road so it is easy to access. Gary is always ready to help and he is very easy and flexible person to deal with’. Not only is working at one of the centres a pleasant therapeutic environment, there is also the opportunity to be part of the referral scheme where you could benefit from building your private practice through suitable referrals. 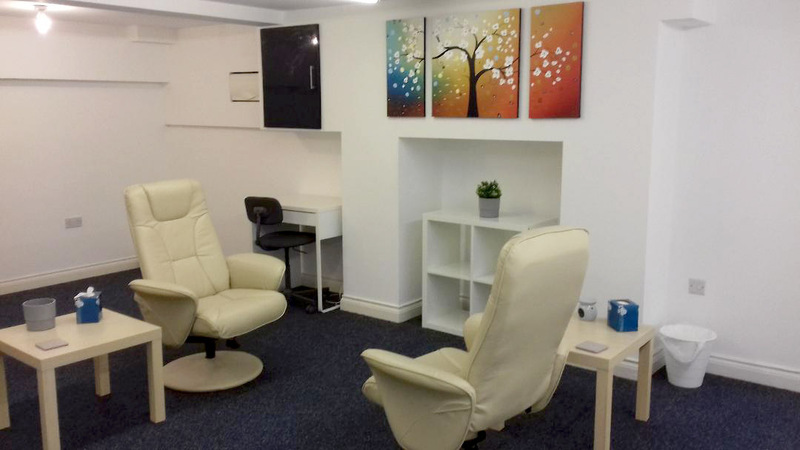 If you are looking for a therapy room to hire in the North Manchester area then please be in touch to discuss your needs and to view either of the therapy centres. The Oak Hill Centre is a large open plan space that is suitable for all types of talking therapies including individual, couple and family therapy. 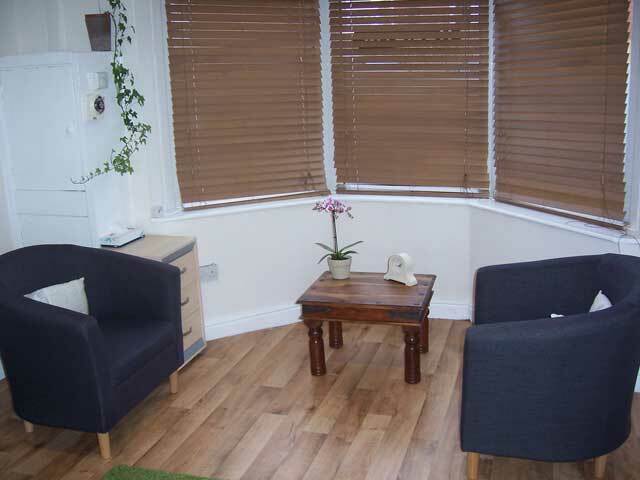 The Prestwich Holistic Centre offers a counselling and therapy room which is suitable for counsellors, therapists as well as other health care professionals.